Wagons are cute but if we’re completely honest with ourselves, pretty impractical. I mean, you’re dragging your kids (and all your stuff) behind you. The idea is there though, a big space for kids and all the things to be easily pulled (or pushed) around. 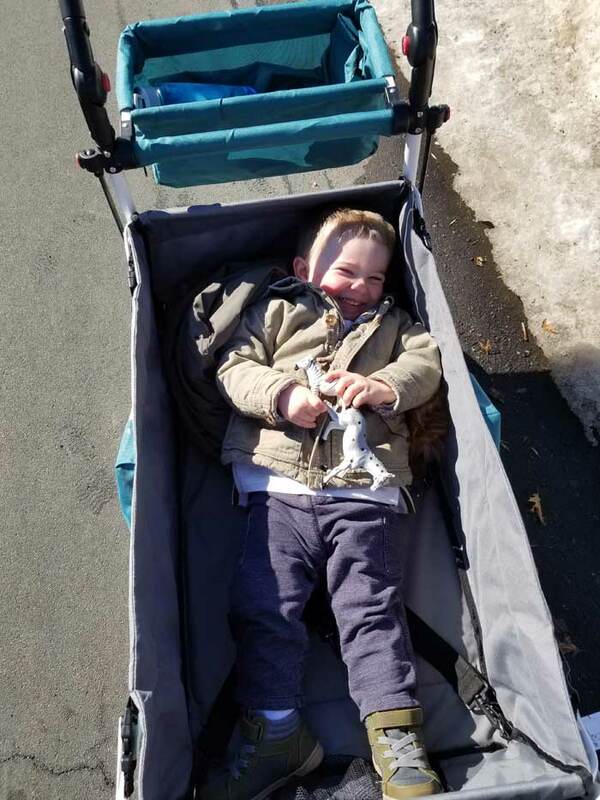 And that’s basically why I fell in love with the idea of a push wagon stroller for kids. 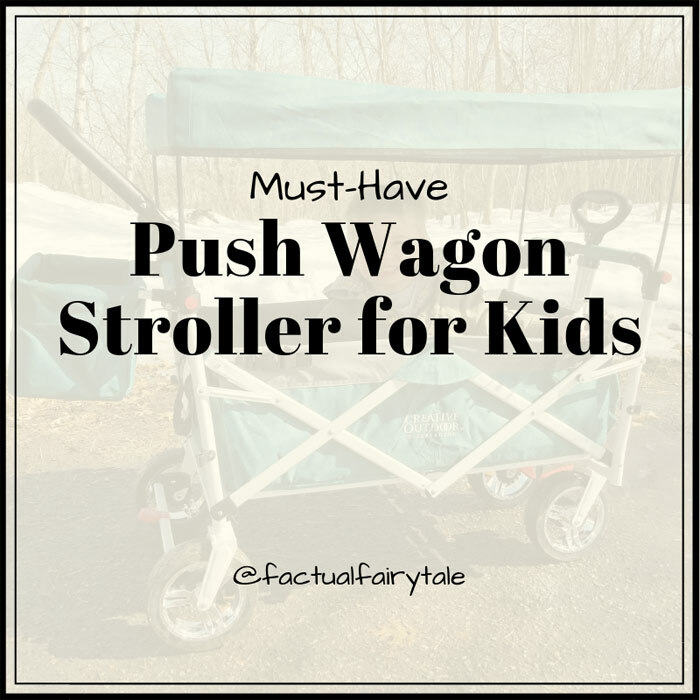 It has all the benefits of a wagon but you can push it meaning your kiddos are in easily insight. 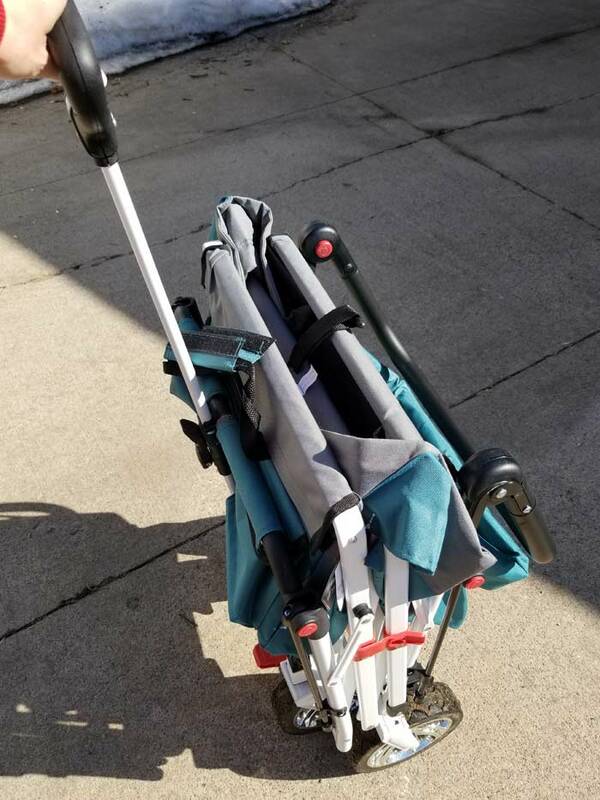 This one takes it a step further because it’s a collapsible wagon that folds up super small. Amazing! 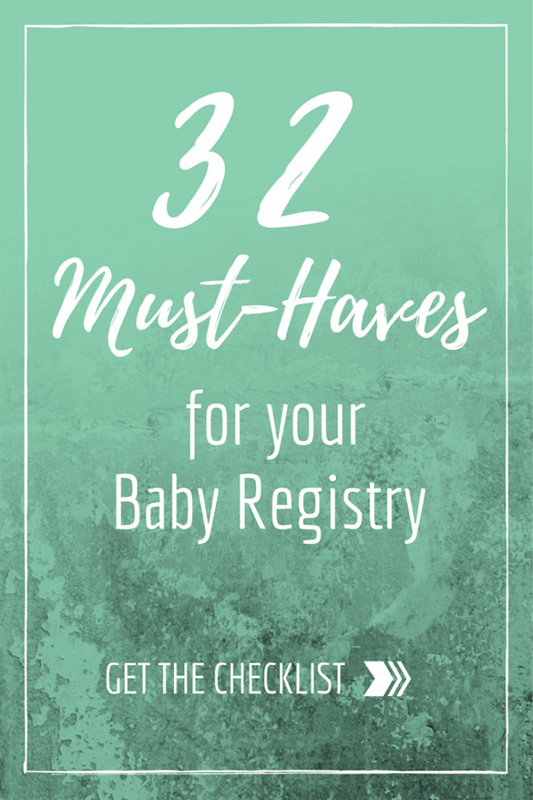 Here’s everything you need to know and why this is a must-have! We live in Minnesota, home to some of the biggest and best fairs in the country. Plus, we’re an outdoorsy bunch up here. In the summer, we are always hitting up festivals, the zoo, outdoor concerts, carnivals, family cabins, art fairs, camping, and of course, our HUGE state fair (if you haven’t been, it’s a MUST!) I was doing some research on the best wagon and realized several interesting things. Traditional pull behind wagons are actually not practical and can be dangerous for busy fairs and festivals. Now, I know they are still well loved and people use them all the time, BUT these points really do hit home. Your kids are behind you so you’re either not able to see what’s going on back there or someone else is walking behind which is not ideal when you like the people you’re with. In a crowded place, other people don’t know you’re pulling a wagon behind you and can trip over it if they aren’t looking down. Pull wagons make wide turns and are difficult to maneuver, especially in crowds and tight areas. Most pull-behind wagons are solid and very heavy. Pulling a heavy load (think wagon weight plus kids and all your stuff) is so much harder than pushing it. Pull-behind wagons are not allowed at places like Disney World. 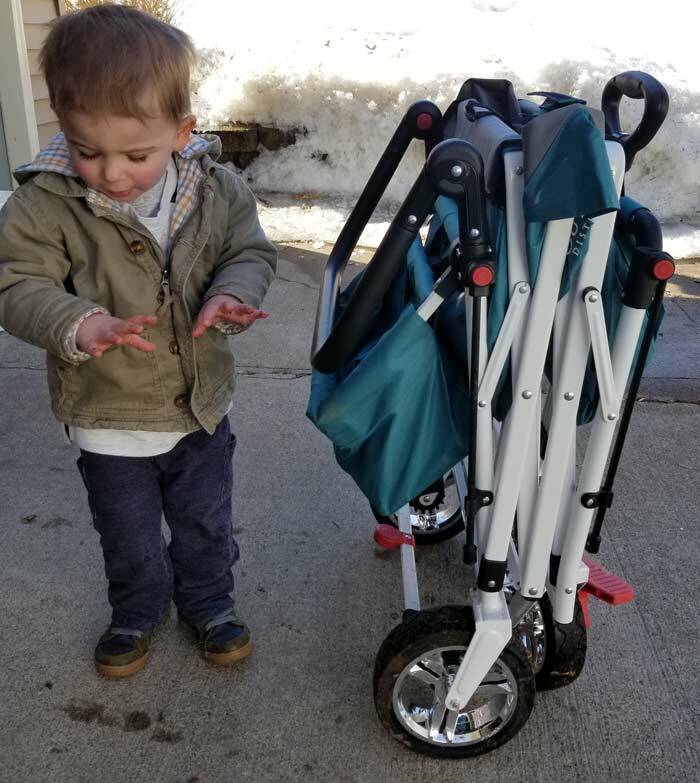 The solution was clear; we needed a push wagon stroller. 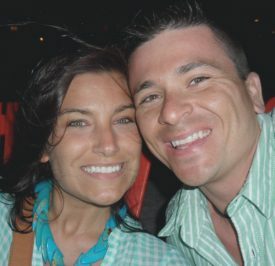 Most people have probably heard of the Keenz. 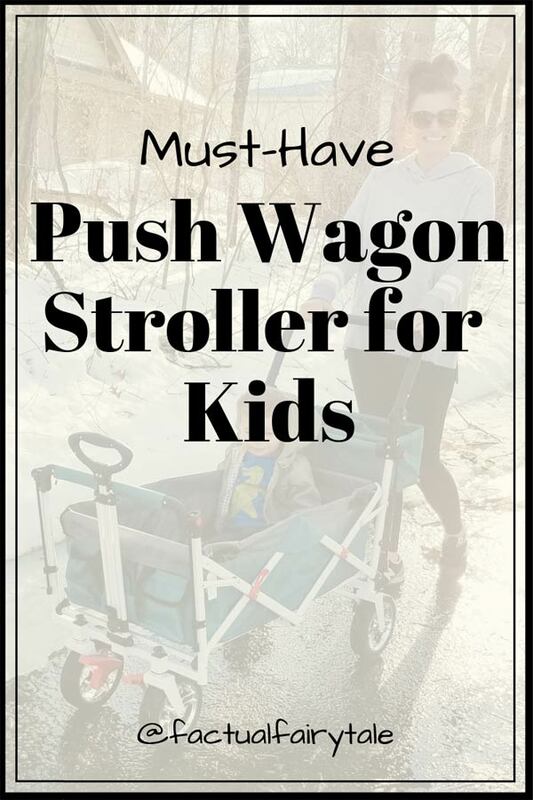 It’s a high-end push wagon with a lot of great features. If you can swing $400 for a wagon, it might be what you’re looking for. 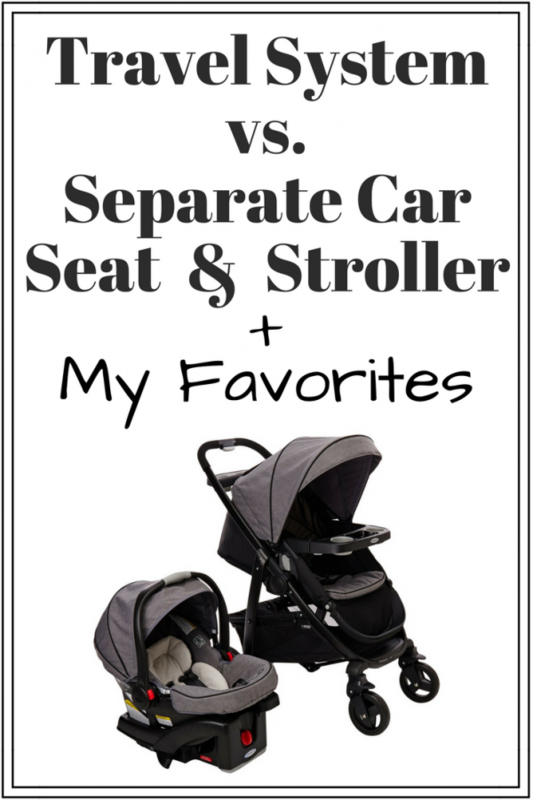 I can’t justify that much for a wagon, especially when we already have an expensive travel system stroller car seat combo. 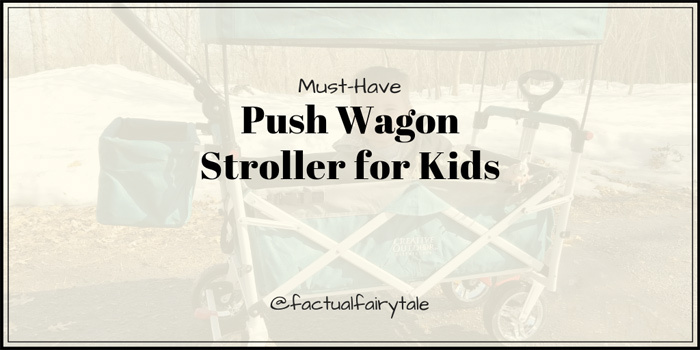 Plus, there are actually benefits to our much cheaper push wagon stroller. 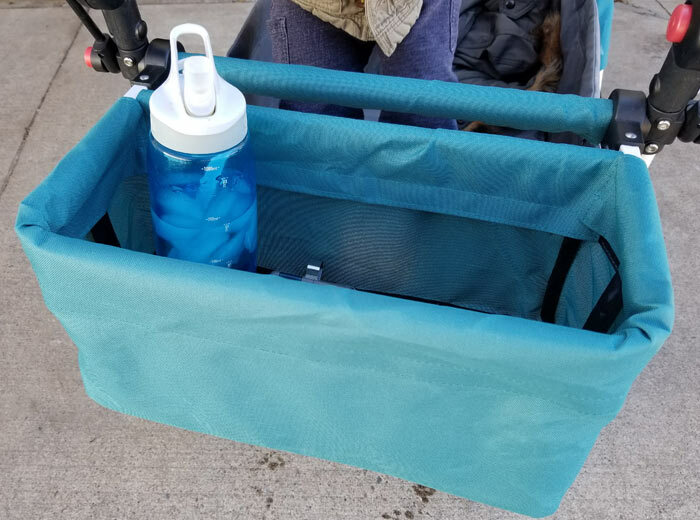 The push handle is adjustable for height and comfort. 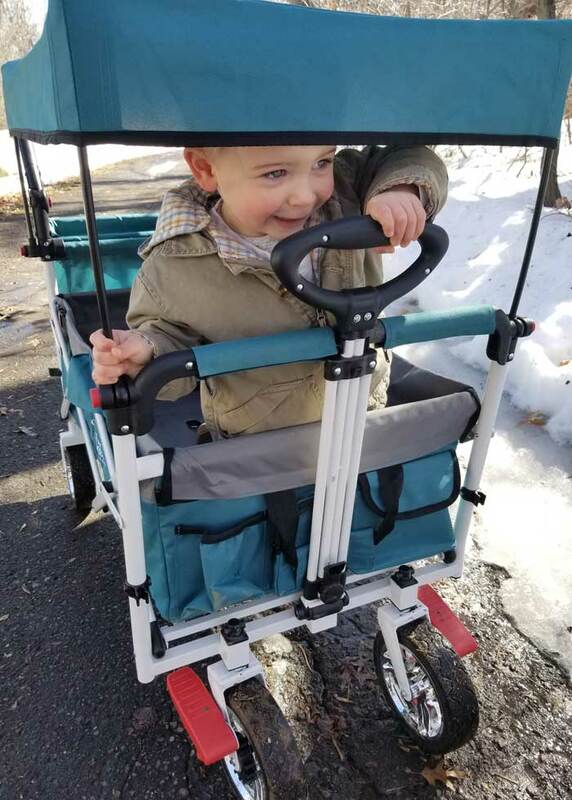 This model also has a pull handle that extends and moves away from the wagon body for a more ergonomic pull. Other brands have a stationary handle that is close to the wagon body. The front (when pushing) wheels rotate 360 degrees making it super easy to maneuver. Like, shockingly easy. The largest storage compartment below the handle is high enough off the ground that you won’t kick it. Other brands have a lower storage bin that is much more likely to get in the way of your stride. 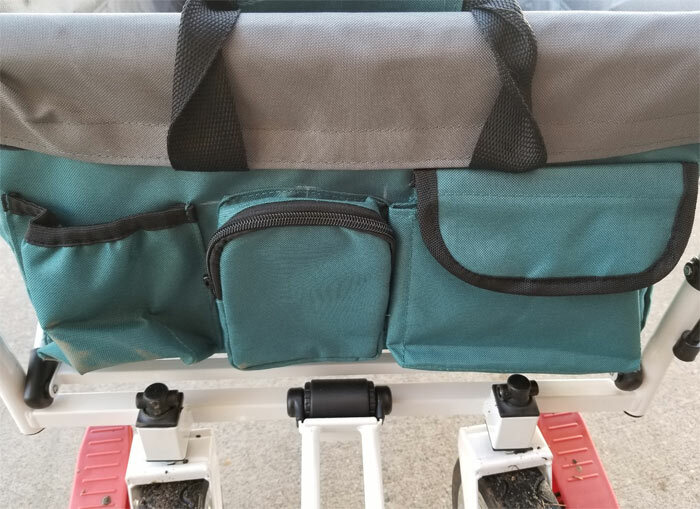 There are also smaller covered and zippered storage compartments all around the wagon. Some are even accessible by the wagon riders. Most traditional wagons have zero additional storage. Most traditional wagons don’t have a restraint system. This has 2 sets of 3-point harnesses seatbelts to keep kids secure in busy areas. 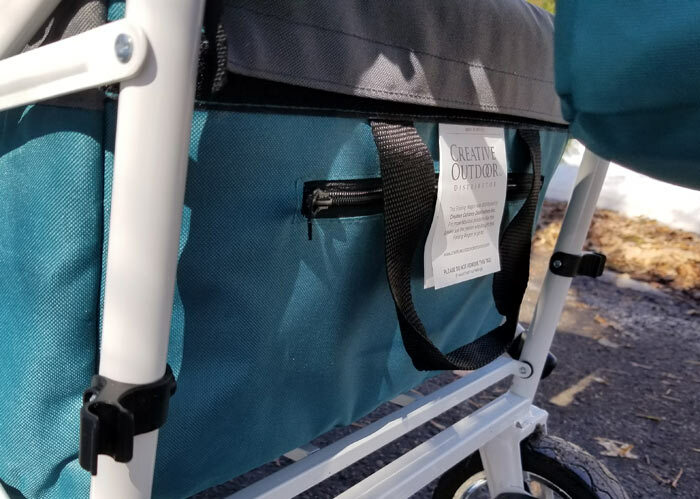 The canopy poles are attached to the wagon and are easily extended with a push button. 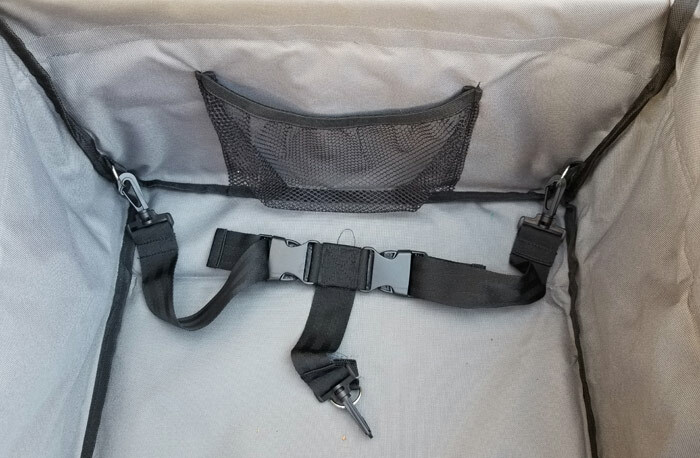 The canopy folds up and can be stored in one of the storage compartments when not in use. 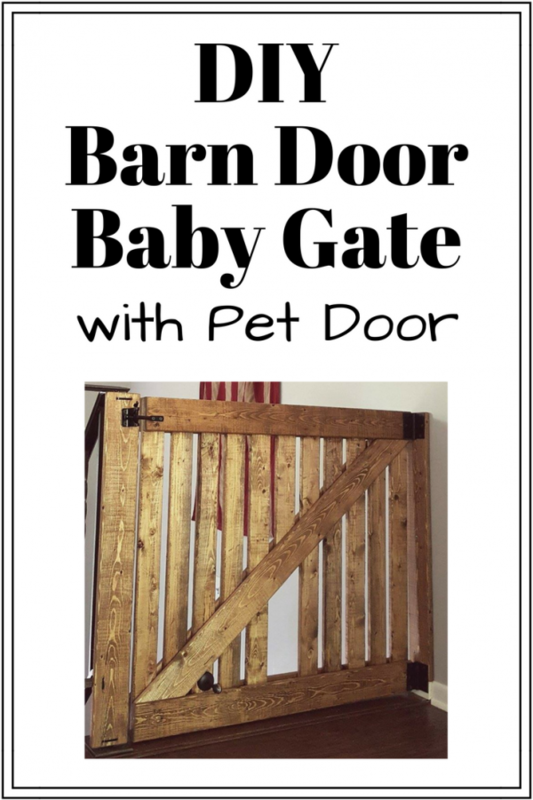 Simply pull up on the middle strap to fold up the wagon. It will lock closed with the side clip. 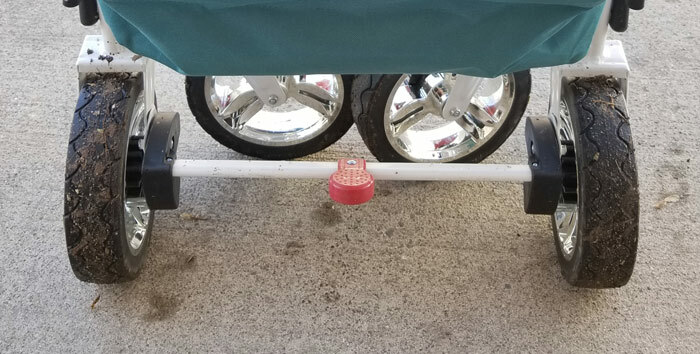 You can also use the pill handle to easily wheel the closed wagon around. To open simply unhook the side clip and spread the ends apart until it the bottom clicks into place. 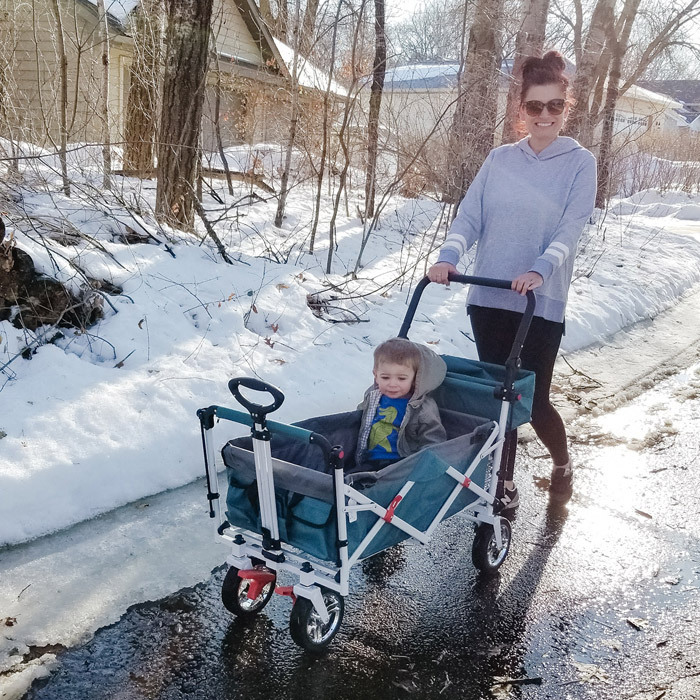 The size of the collapsible wagon is so compact it will easily fit in any vehicle. We plan to take this to fairs and festivals using the park n ride because it will easily fit on a bus or shuttle. 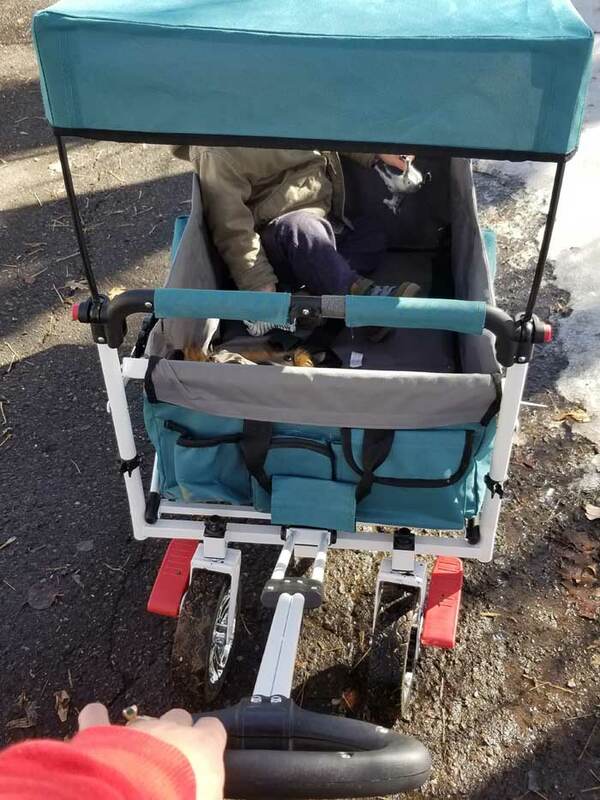 It’s much smaller than our regular stroller and easier to transport. For a collapsible wagon, this is a great weight limit. 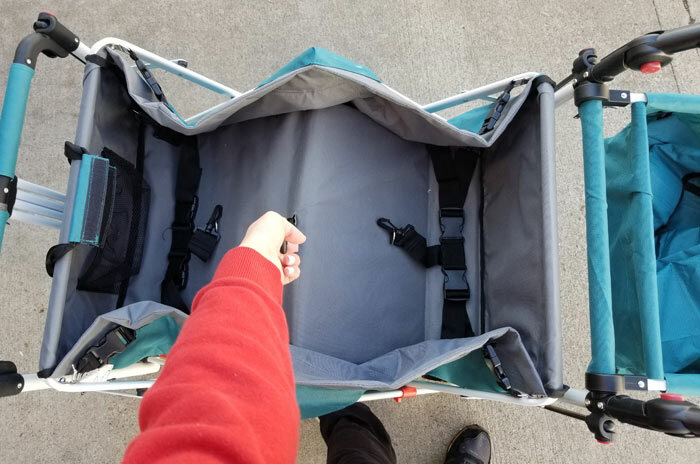 You can easily fit multiple kids and all the things in the push wagon stroller without any issues. The interior is also larger than most competitor collapsible wagon models. 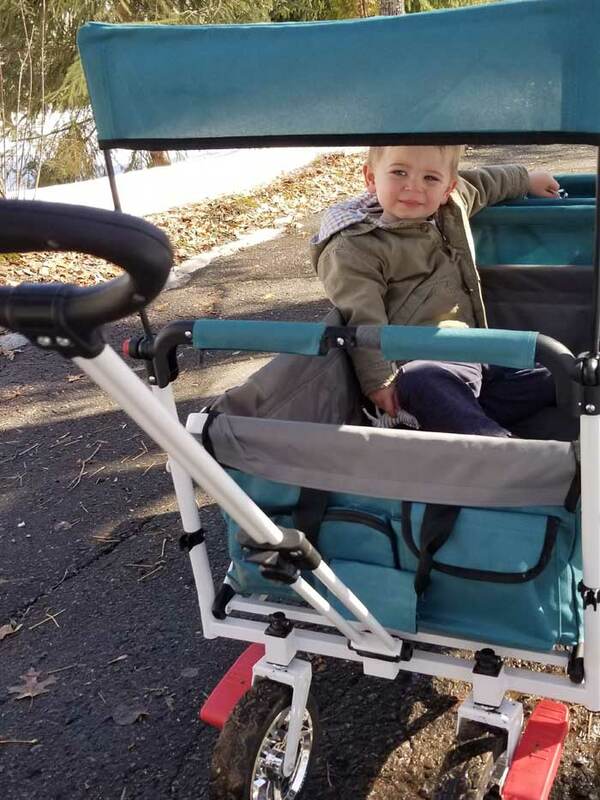 This push wagon stroller has durable runner wheels good for all terrain. It also has locks on the front swivel wheels and foot brake on the back wheel for safety. Because we’ll be getting a lot of use out of this, it’s nice to have a removable, durable, washable canvas sides. There are large clips on all sides that whole the canvas liner in place. You just unclip them and you’re good to hose off the frame and wash the interior. 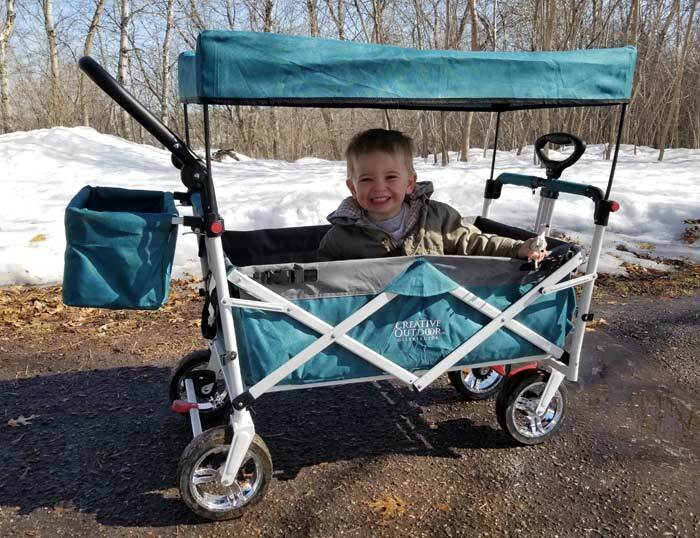 Let me know what you love about your push collapsible wagon in the comments below!